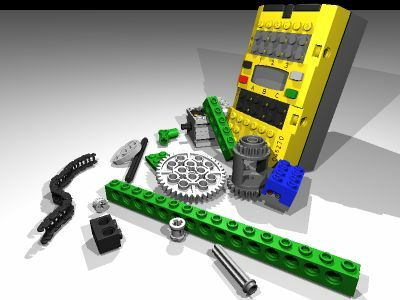 This site is dedicated to my interest in Lego robotics. 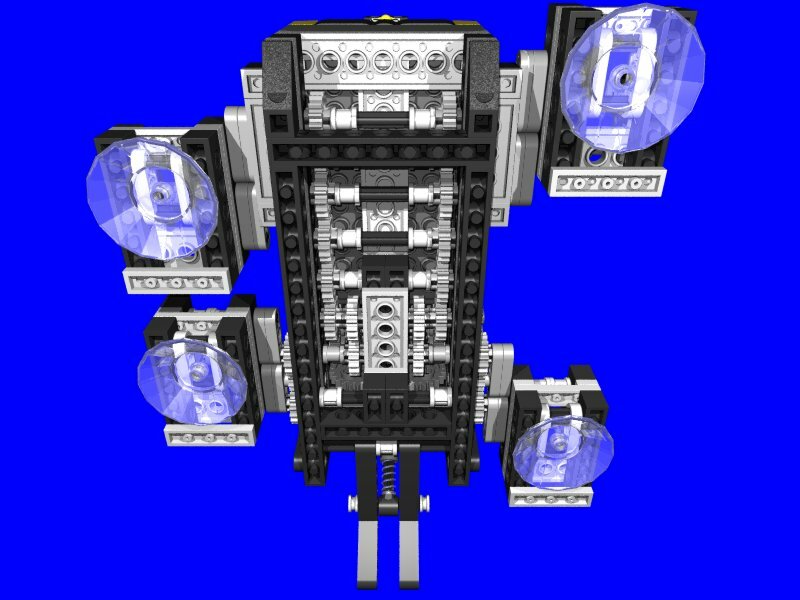 Here you will find pictures and descriptions of various robots I have built, and ideas that I have had about Lego construction. Most of the pictures can be clicked on to view a larger version. If you want to know more about me, see my story here. Click on one of the sections in the navigation bar above. I highly recommend Brian Bagnall's book. 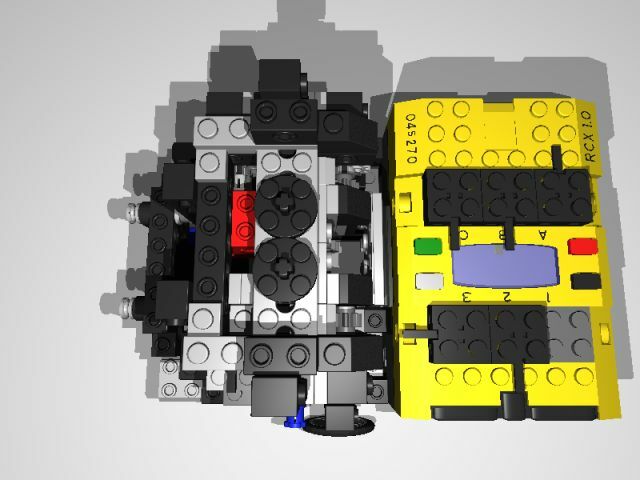 It deals with several advanced navigation techniques, has complete plans for some custom sensors, building plans for several robots, and instructions on how to use the powerful LeJOS programming language for the RCX. Check out Mario and Giulio Ferrari's new book! 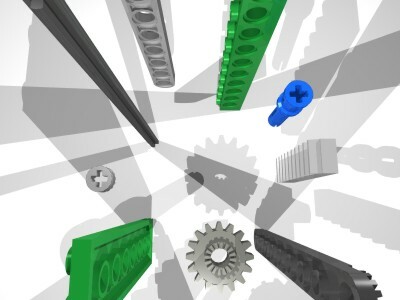 It shows many creative and unique robots while offering great tips and construction techniques. There are many books on programming, but this one emphasizes mechanics and hardware design. An absolutely excellent book! Revised: November 02, 2002 .